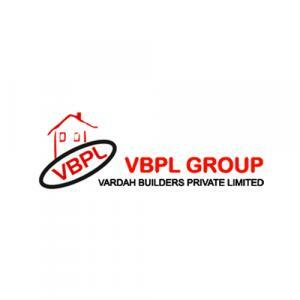 Located near Masuri Ghaziabad in Uttar Pradesh, Vardah Sahara Enclave is the latest offering by the Vardah Builders Group which promises high-quality living spaces at affordable prices. The Vardah Sahara Enclave boasts of top of the line infrastructure and features spacious residential plots for sale ranging from 450 square feet to 1,800 square feet. 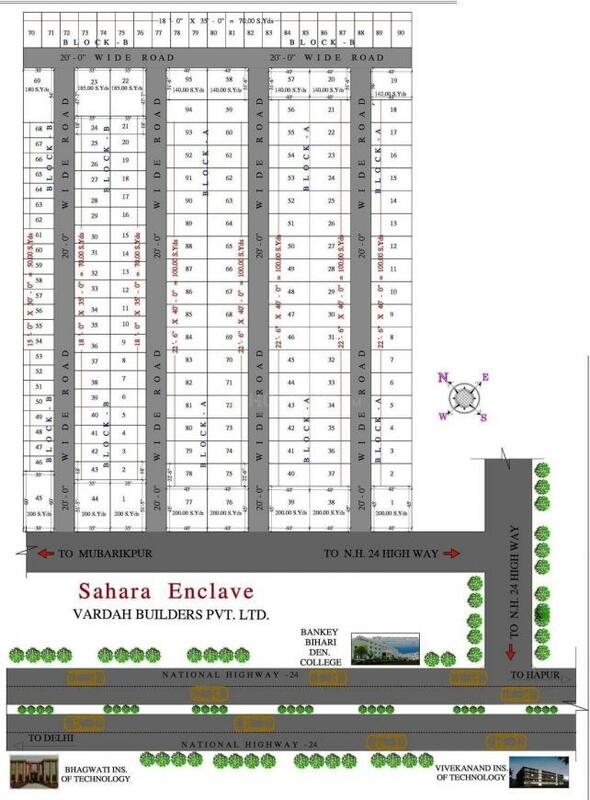 Spread over 16 acres, the enclave has 200 launched plots. There are various civic amenities located nearby such as banks, hospitals, schools and pharmacies, thus making this site a promising location for fulfilling the requirements of modern-day residents. The Masuri Bus Stop connects to major areas of the city while the railway stations nearby connect to different cities.